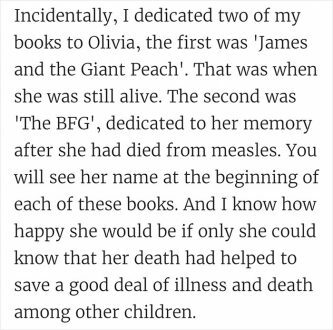 Along with all his brilliant books such as Charlie and the Chocolate Factory, the BFG, and Matilda, Roald Dahl also wrote a collection of essays on public health and safety. 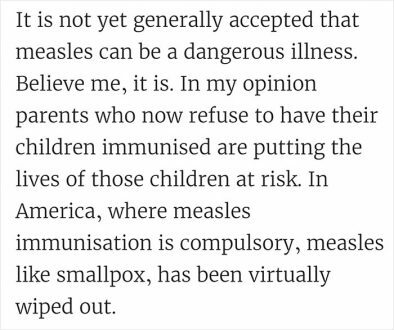 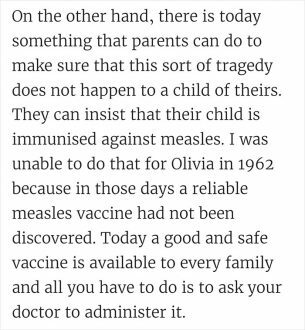 And this one in particular, addressing the issues of vaccination and parents who choose not to vaccinate their children, is as moving and relevant today as it was when he wrote it in the mid-1980s. 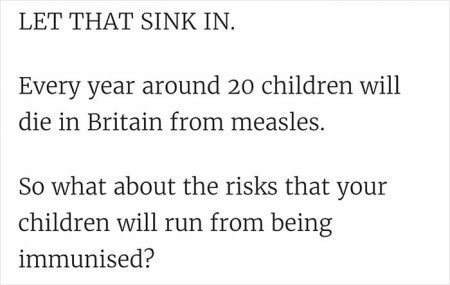 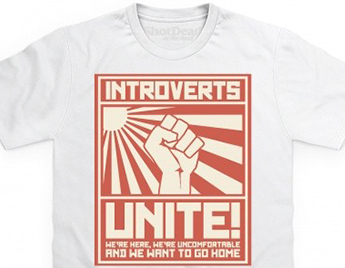 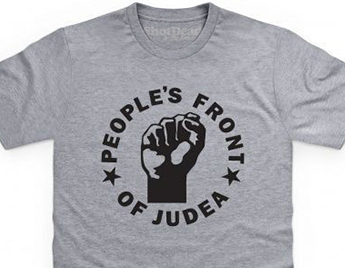 In fact, given the rise of the powerful anti-vaxxer movement and at a time when the World Health Organisation listed anti-vaxxers among the 10 most significant threats to our health, it’s even more powerful in 2019. 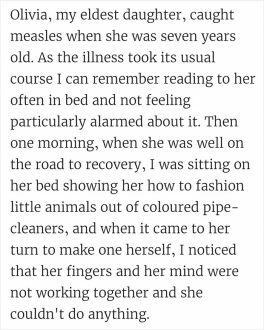 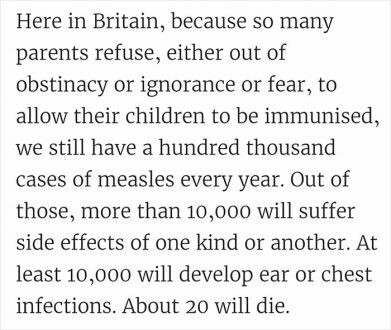 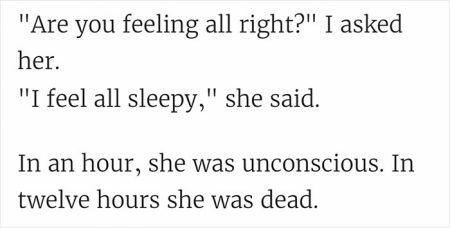 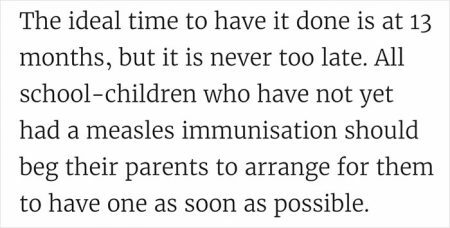 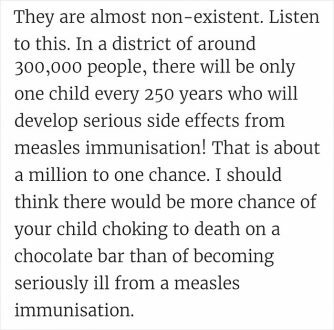 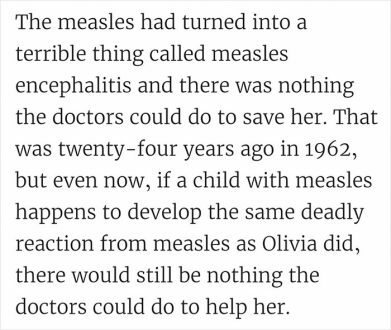 A heartbreaking story from an extraordinary man which should be read any anyone who has any doubts about vaccination.